This was the video of my Kickstarter campaign. Watch it on youtube. Simply process multiple files at once. Automation possible. 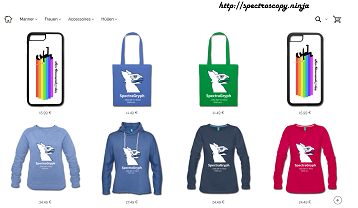 Spectral database search. 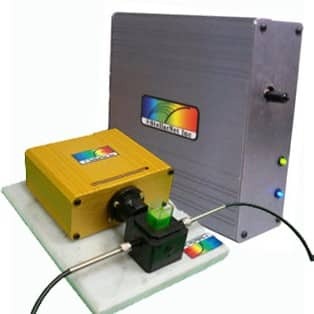 Connect spectrometers for data acquisition. 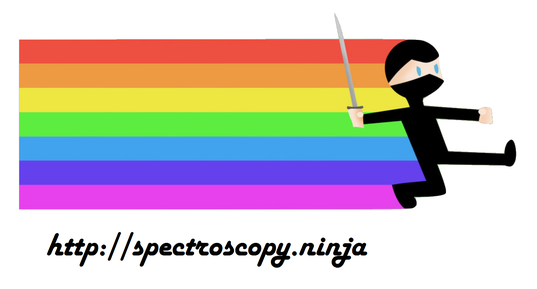 Visit the Spectroscopy Ninja fan shop, with "Spectroscopy Ninja" and "Spectragryph" themed shirts, longsleeves, hoodies, mugs, phone cases, bags and so on. ✝ R.I.P. Spekwin32 ✝ Development stopped, replaced by new Spectragyph in 11/2016. Documentation remaining online! 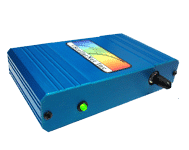 Open all sorts of spectra into one software. Process & analyze them with ease. 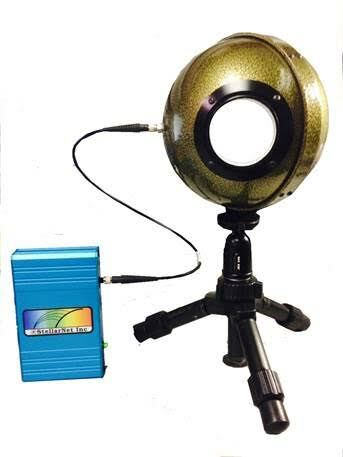 04/2016: Created a software prototype to demonstrate Spekwin32's new capabilities towards spectrometer hardware control. 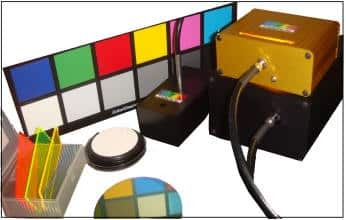 It is is able to acquire live spectra from all kinds of webcam-based Do-It-Yourself spectrometers and do most necessary transformations live. Get description, documentation & download from Hackaday.io project. Fundsachen Besonders ausgewählte kommentierte Links, die mir im Netz ins Netz gegangen sind.